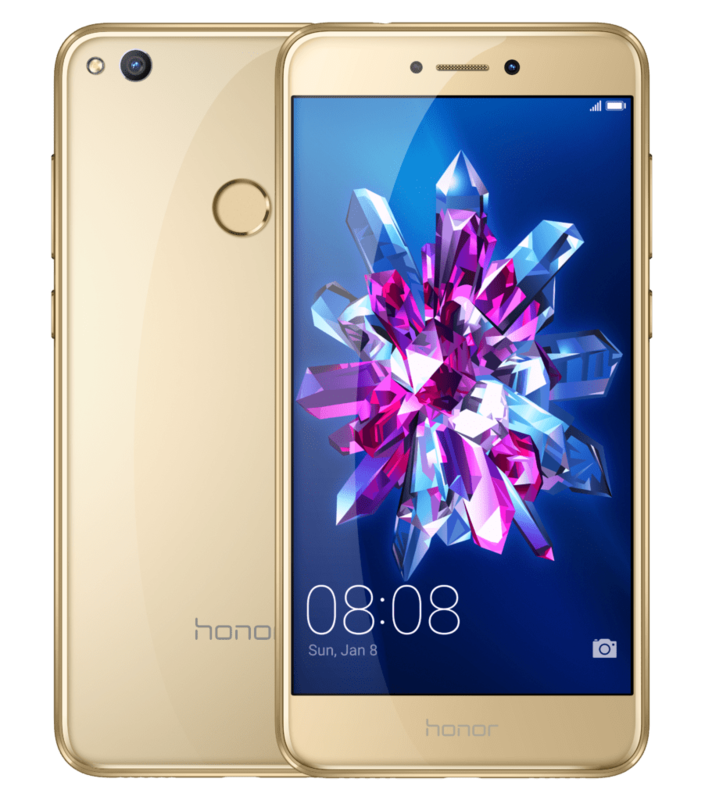 While Samsung is busy teasing about its imminent launch of a new tablet device at MWC 2017, Team Huawei has been quiet in unveiling its new smartphone 'Honor 8 Lite' on its official website for Finland. The news came to light when the website Suomimobiili published a blog post mentioning that Honor 8 Lite was arriving in their country in February for a price of EUR 269 (approx. Rs. 19,600). The sale should start on 17th of February. The website also lists the top technical information about the smartphone. At 7.6 mm thickness, the smartphone doesn't really cater to the slim-factor fanatics. It has a 5.2 inch LTPS touchscreen with a 1920 x 1080 HD resolution and a Huawei's own HiSilicon Kirin 655 processor which comes with a Mali-T830 MP2 GPU. Packing 3 GB of RAM inside alongside 16 GB of internal storage, the Huawei Honor 8 Lite comes powered by Android 7.0 Nougat OS right out-of-the-box, and is layered with EMUI 5.0 interface. There's a 3000 mAh battery and a 12 megapixel rear camera with f/2.2 aperture and autofocus, along side 8 megapixel front selfie camera. Interestingly, Huawei brings a fingerprint sensor and a card slot for expandable memory (up to 128 GB). The smartphone comes in a stylish metallic frame and is going to be made available in 4 color variants - black, blue, golden and white. There's no word yet from company officials about the launch of Honor 8 Lite in other countries. Stay tuned for more updates on this smartphone.